Everyone needs some comforting bible verses memorized for when life happens. Life can be a crazy journey and often we find ourselves in need of comfort. Look to these verses and reflect on them when you find yourself discouraged. 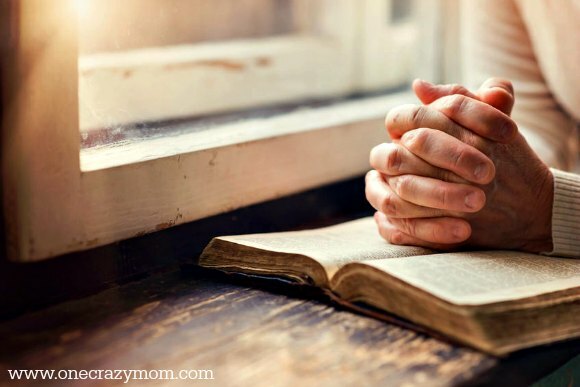 I think these are 10 Bible verses every mom should memorize. Another idea is to write several of these comforting bible verses on note cards and place them in strategic places around the house and car. When life finds you weary, look to these verses for comfort and encouragement in hard times. 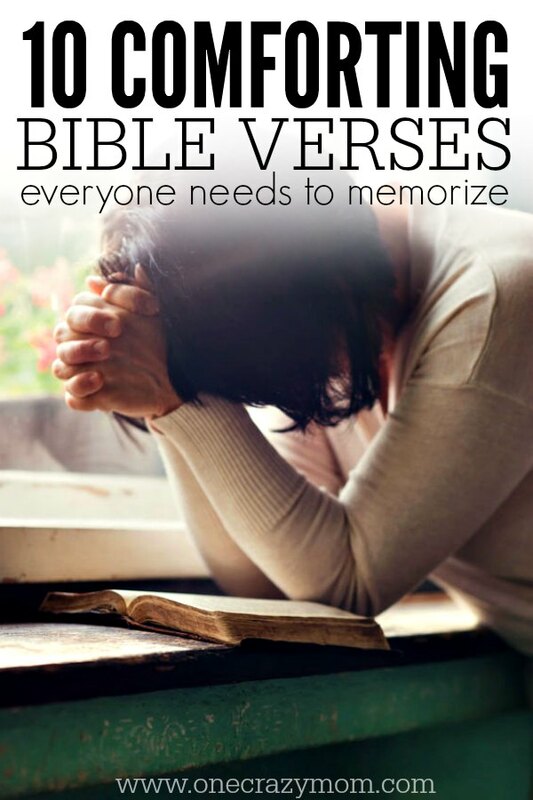 You might also share this with a friend that is in need of some comforting verses. If you haven’t yet, I highly recommend a good study bible for you to use regularly. The Lord is a refuge for the oppressed,a stronghold in times of trouble. Though he brings grief, he will show compassion,so great is his unfailing love. Even though I walk through the darkest valley,I will fear no evil, for you are with me;your rod and your staff, they comfort me. I hope these comforting Bible verses will help you in your times of discouragement. Memorize them and hide them in your heart!